Suzuki Mehran vs. United Bravo vs. Prince Pearl: A brief comparison! 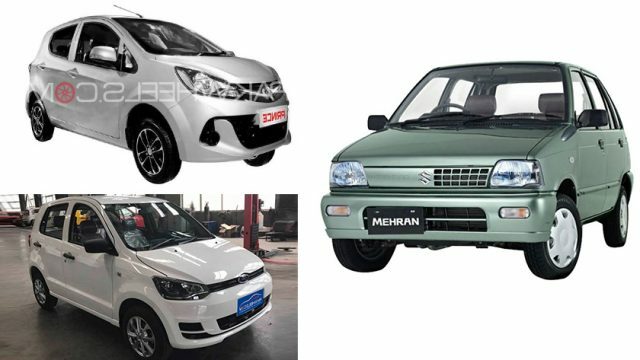 Will United Bravo break the monopoly of Suzuki Mehran? United Bravo: A cheap Chinese imitation of an already outdated car like Mehran or something more? Is United Bravo a replacement of Suzuki Mehran?